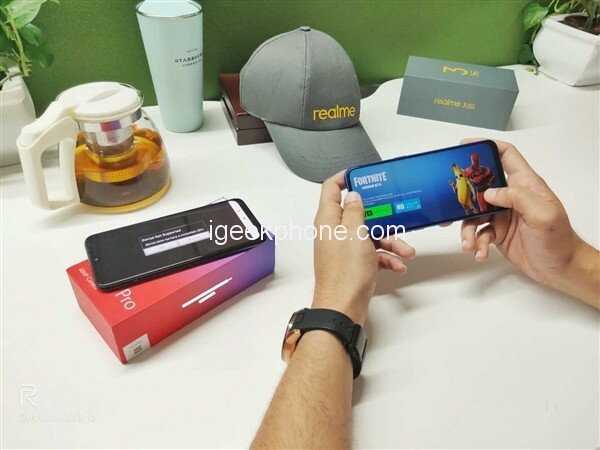 On April 12th, according to XDA, realme announced that it will launch Realme 3 Pro in India on April 22nd, which will compete with Redmi Note 7 Pro in the Indian market. The report said that the Realme 3 Pro is equipped with the Qualcomm Snapdragon 675 mobile platform. The platform is based on the 11nm process technology. The first Qualcomm fourth-generation Kryo 460 architecture (Qualcomm Snapdragon 670, Snapdragon 710 uses the third-generation Kryo 360 architecture), GPU For Adreno 612. Models such as Meizu Note 9, Redmi Note 7 Pro are equipped with the Qualcomm Snapdragon 675 mobile platform. In addition, realme 3 Pro will also be equipped with 4GB, 6GB memory, does not rule out the possibility of providing 8GB memory version (previous generation realme 2 Pro provides up to 8GB of memory). 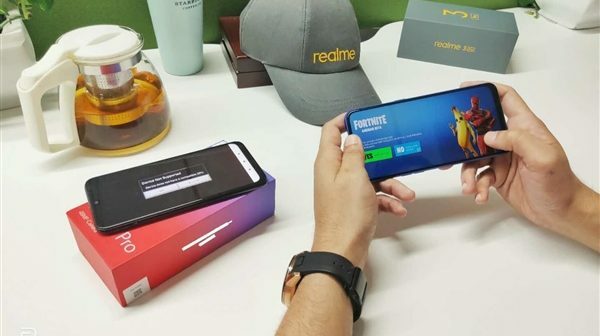 Realme CEO Madhav Sheth revealed that realme 3 Pro can run Fortnite Mobile, which has high hardware requirements, suggesting that the machine has a good gaming experience and is worth looking forward to. 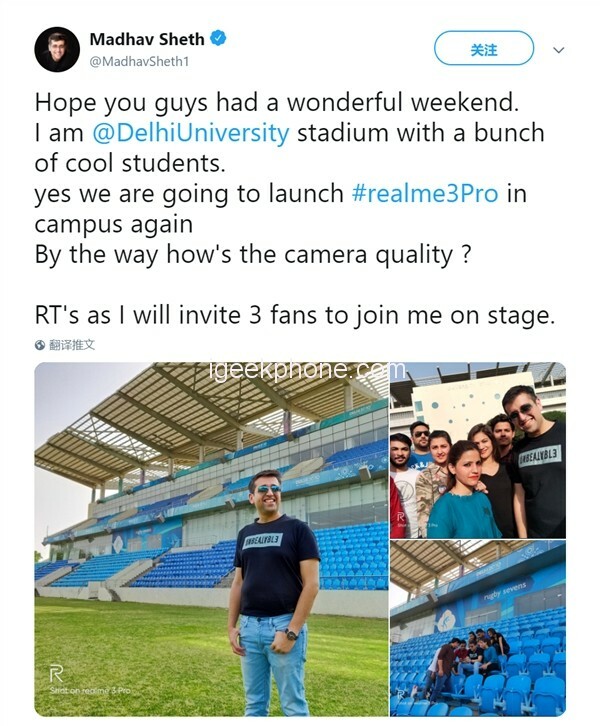 In addition, Madhav Sheth released a sample of Realme 3 Pro on Twitter. Unfortunately, the specifications of the camera for this machine are still unclear. For more details, we will wait until the April 22 conference.